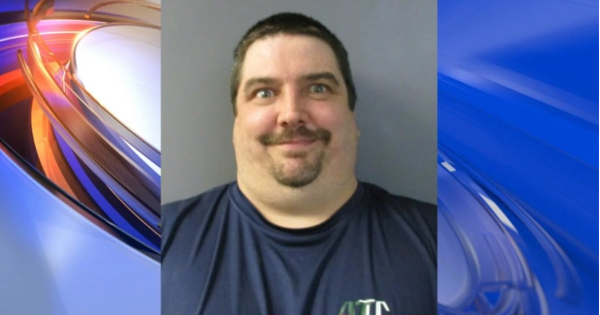 An Ohio man who was arrested for driving while under the influence of alcohol last night found a rather original way to beat the breathalyzer: he swallowed it! According to the Cleveland Police Department, 44-year George Murphy was controlled by patrollers around midnight while he was driving his 2009 Ford Explorer. The officers reported he had been driving erratically and suspected him of being under the influence of alcohol. 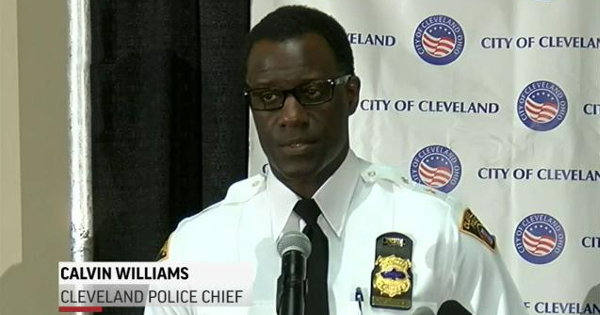 During a press conference this morning, Cleveland police chief Calvin Williams described the unusual scene that took place when Mr Murphy was asked to use the breathalyzer. According to Chief Williams, the 44-year old electrician ate the device on purpose to avoid being accused of DUI. Unfortunately for him, Mr Murphy’s plan didn’t go quite as planned and he was immediately arrested. A blood test was finally done at the police station and revealed he had a blood alcohol content of 0.46%, more than five times the allowed limit. The Cleveland police chief warned that eating or destroying a breathalyzer is a crime in the United States and shouldn’t be attempted. George Murphy now faces a total of nine criminal charges, including driving under the influence of alcohol, refusal to take a preliminary breath test and hindering police officers in the execution of their duties. The 44-year old has already been convicted twice for DUI in 2004 and 2013 and had only recently recovered the right to drive. If found guilty on all charges, he could spend up to five years in jail and have his driver’s license revoked for ten years. Be the first to comment on "Drunk driver accused of swallowing breathalyzer to avoid arrest"